PayPal is a most popular website to transfer or receive money between foreign country. 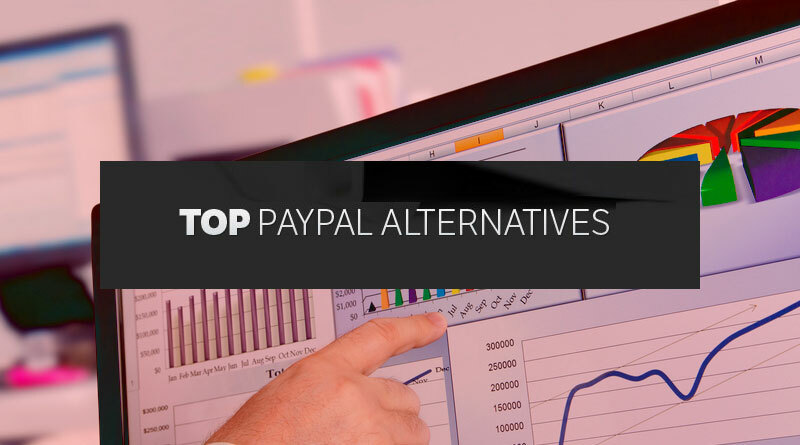 Here are some of the best alternative of PayPal. While transferring money to outside country then one thing come t our mind is PayPal. It made very easy to receive money from foreign countries. 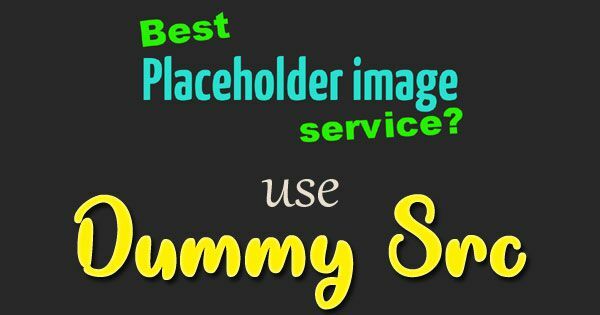 There are so many website which is similar to PayPal and that has few different features also. It is an online payment processing service provided by Google which is aimed to simplify the process of paying for online purchases. Customers would store their credit or debit card and shipping information into their Google Account that helps to purchase at participating stores by clicking an on-screen button. The Payza online payment platform lets you to send and receive money, shop, make online payments and get paid from almost anywhere in the world. It is the easiest way to send money, reload phones and pay bills around the world. You can send and receive money, store cards, link bank accounts and pay conveniently anytime, anywhere with your email address and password. 2Checkout makes it easy for accepting credit cards, debit cards and PayPal from customers around the world. Besides being a popular and simple alternative to PayPal, the service is great for international merchants since you re allowed to transfer your account balance onto a prepaid debit card almost instantly.